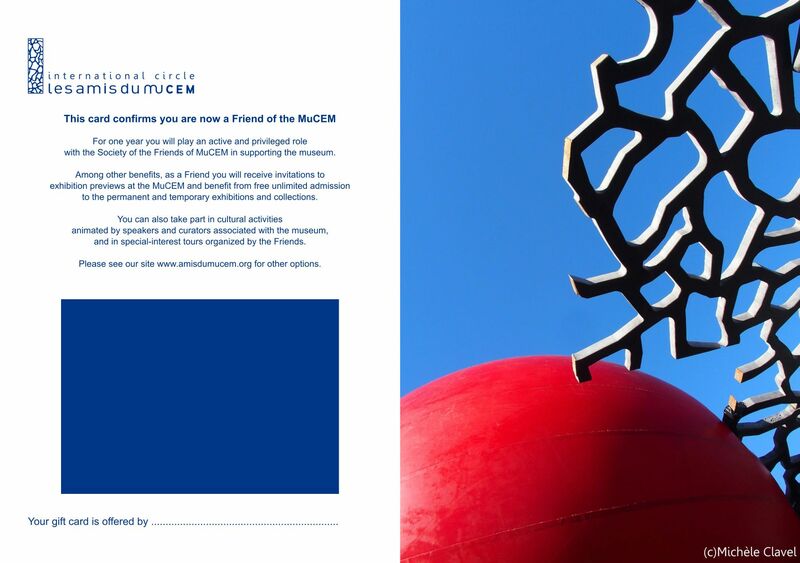 The Society of Friends of the Mucem has been an active and privileged partner of the Mucem since the project’s inception, supporting the Museum of European and Mediterranean Civilizations in its mission as a relay for collective memory and heritage by assisting with project development and promotion. 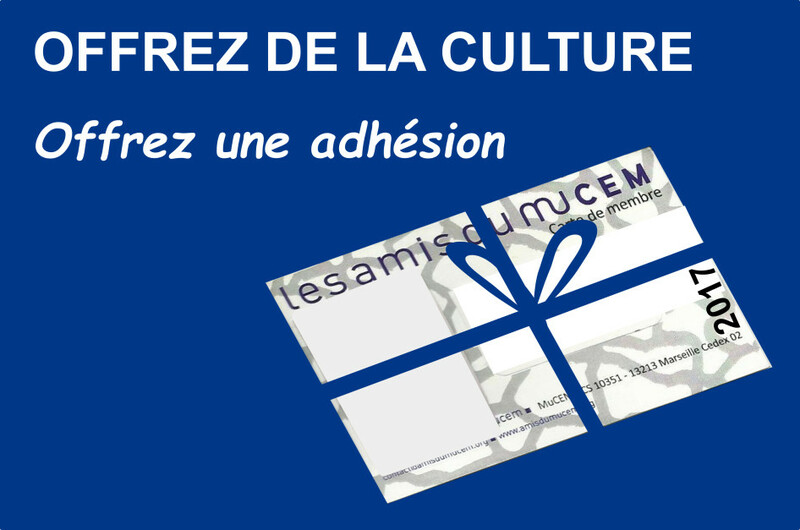 By joining our International Circle, you will be actively contributing to enhancing the status of the Mucem, which has taken its place in the prestigious lineage of internationally-renowned French institutions. 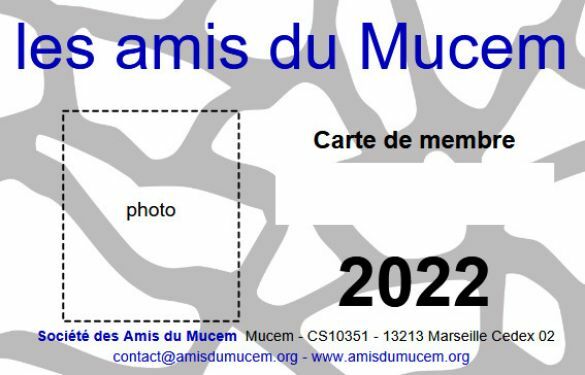 Membership subscriptions taken out in the last 4 months of a year are valid for the following year.